Summertime is just around the corner. We believe in the power design has to influence your mood and emotion. Summer is all about being bright and bold. Spending days by the pool and nights with friends and family (probably past your kids bedtime, oops). 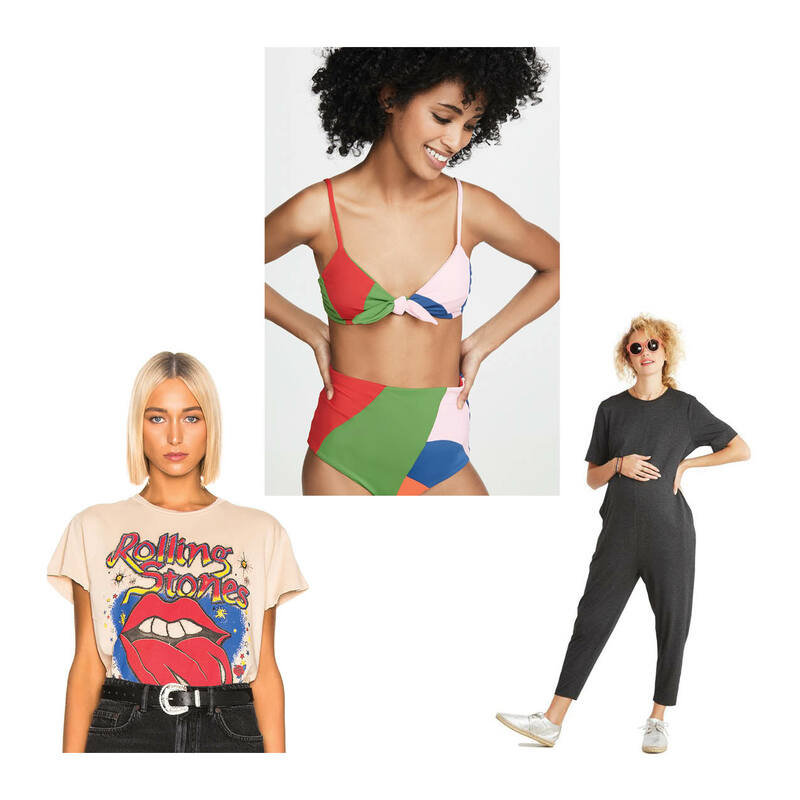 We’ve compiled a list of items that get us in that summertime mood. Summertime calls for bold and bright designs. 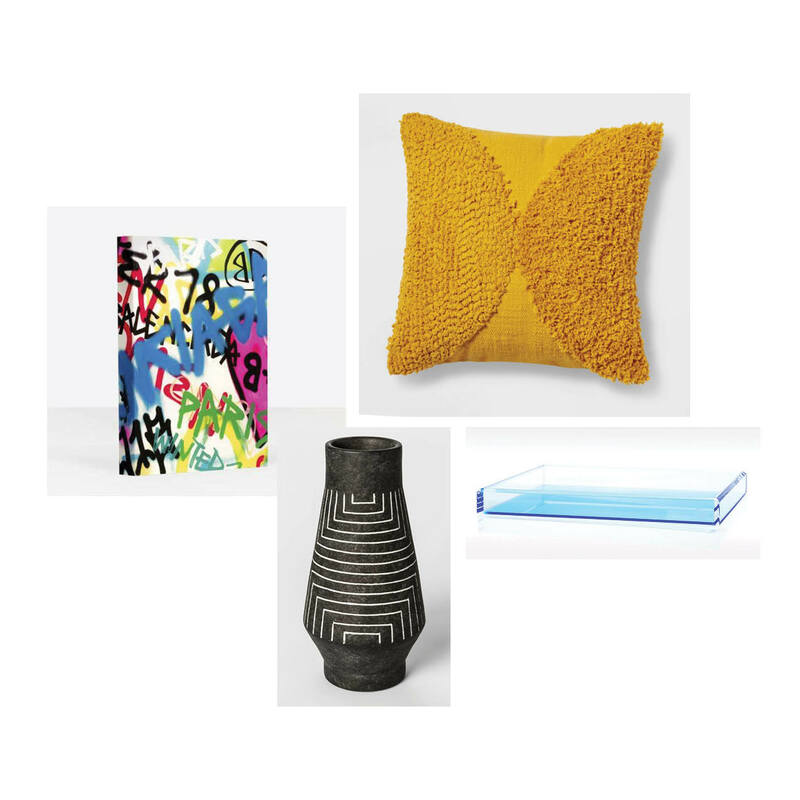 Here’s a mix of expensive and affordable items to fill your home with. Looking fun is just as important as dressing comfortable, especially if you’re going to be on the move or traveling. Set sail with these bright and comfy options. Spending time by a body of water is practically unavoidable. We started your packing list for you, sunscreen not included. The sun is out and so is school. 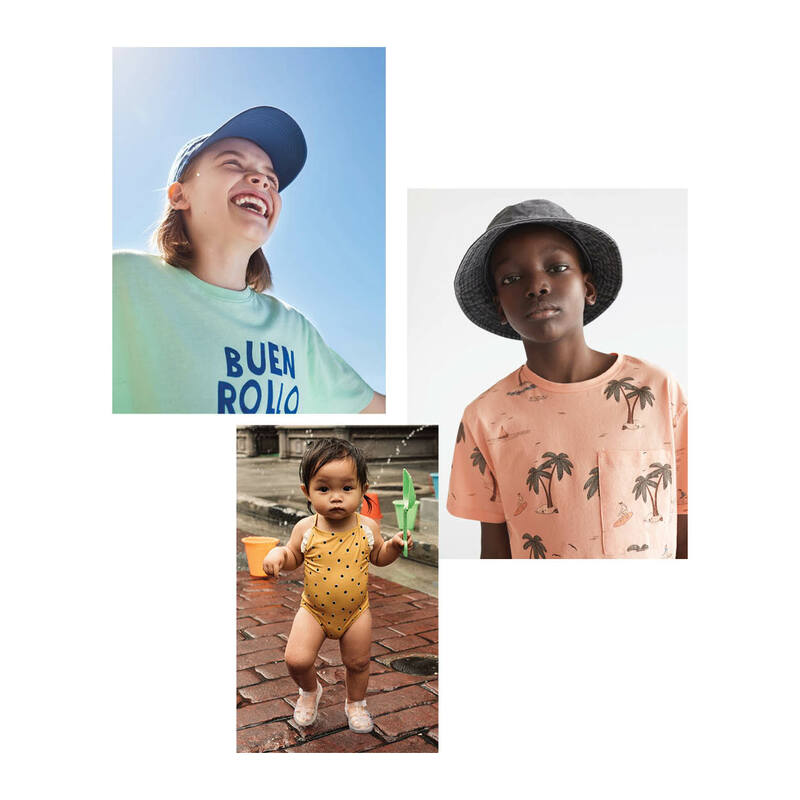 Zara Kids is the spot for cool summer clothes your kids are bound to love.